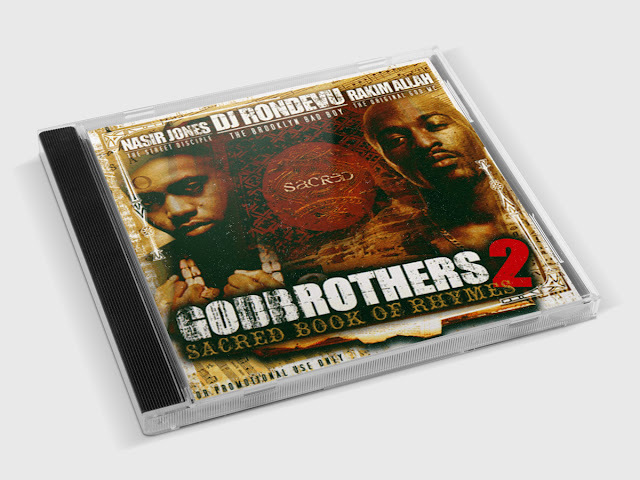 This is DJ Rondevu's 'Godbrothers 2: Sacred Book of Rhymes' mixtape, featuring a nice selection of tracks & vocals from Nas & Rakim's extensive catalogs. 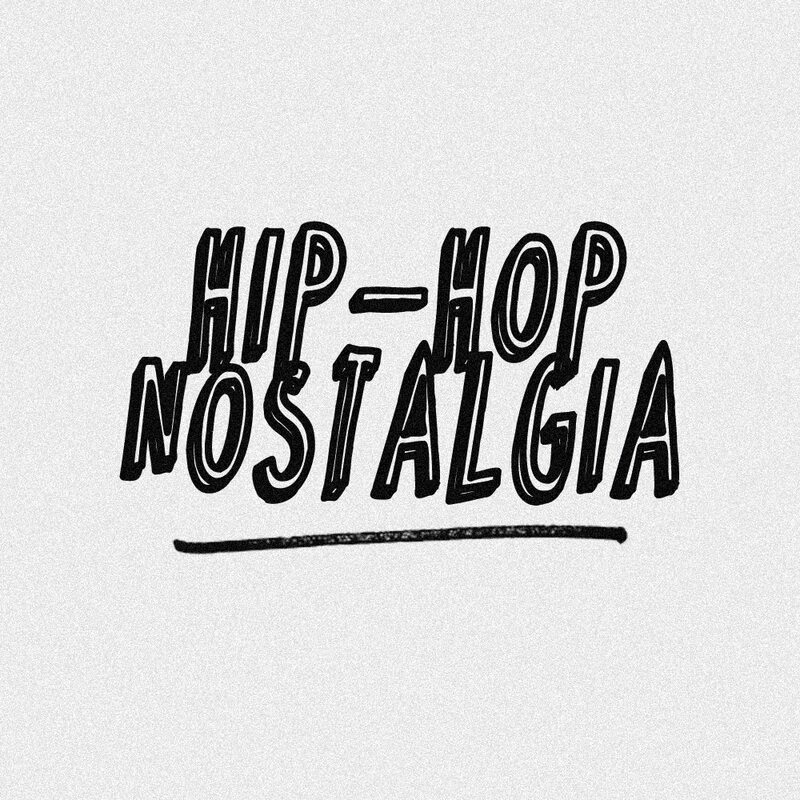 A handful of the tracks were reworked & remixed, as well as having features from Big L, Biggie, Jay-Z, Alicia Keys, etc. It's a solid mix that - if I remember right - was released over 10 years ago and I thought you guys/gals would appreciate it. I uploaded the full tracklist in the description on MixCloud if you wanna know which tracks are included, but click play, because as I said, a lot of the tracks have been reworked and the tracklist alone won't do it justice. 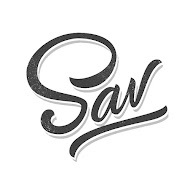 For those who are unfamiliar, DJ Rondevu is a Brooklyn-bred DJ and producer; he's toured all over the world and worked with countless legends. I've personally seen him DJ for Das Efx at Knitting Factory in '08 or '09, but I'm not sure if he's still holding them down. He also produced on one of their last albums. You can stream the full mixtape below.